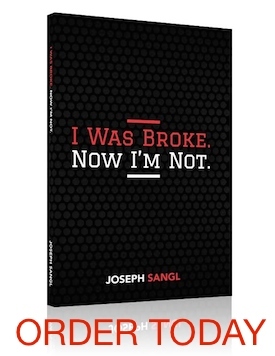 Do You Want To Work With Joseph Sangl? With my acquisition of Injoy Stewardship Solutions, I need to hire a team member. Are you THE ONE?